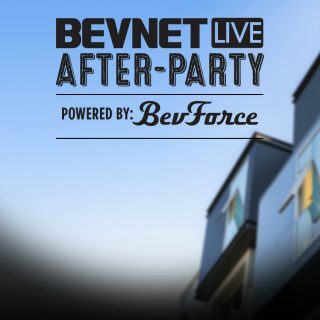 BevNET Live begins in less than a week, and it’s time to discuss Monday’s after party! Following Monday’s packed agenda, which is loaded with strategic learning and networking opportunities, registered BevNET Live attendees are invited to join us on the rooftop at The Platform L.A. in Culver City for a reception powered by our friends at BevForce. For a conference focused on beverages, the after party won’t disappoint. Expect to find specialty cocktails, beer, wine, and a hydration station provided by Essentia. Along with refreshments and libations, attendees can nosh on meat and charcuterie prepared by Cannibal Catering. The party starts at 6 PM. Make sure you bring your badge and ID to get in — this will be a unique networking experience you won’t want to miss! Now, how to get to Culver City? We suggest taking L.A. Metro’s new Expo Line to avoid crazy L.A. traffic. This new train runs every fifteen minutes and will drop off attendees a few minutes away from the venue. At the end of the night, attendees will be able to use a special Uber code for travel back to their hotels. 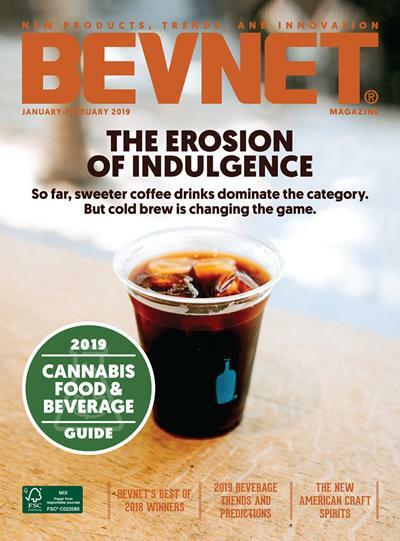 BevNET will provide the code on the day of the event. 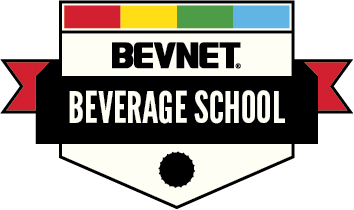 Want to join the fun, but you aren’t registered for BevNET Live? 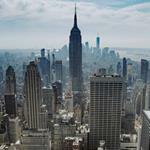 Only a few tickets are still available for the leading beverage industry conference on December 5th and 6th. 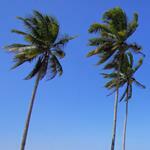 BevNET Live Santa Monica will be held on Dec. 5 and 6 at the Loews Beach Hotel. It is a two-day conference for beverage entrepreneurs, suppliers, distributors, retailers and investors to gather, speak, exchange ideas through interactive panels and lectures, and enhance their sales, marketing, growth and product development strategies. Attendees can tap the expertise of investors and investment professionals who can help them realize growth capital or exit opportunities, explore and discuss strategies from business owners with inspiring success stories, and otherwise absorb case studies curated by BevNET.com, which has spent a decade dedicating itself to careful reporting on the fast-moving beverage industry. More than just a conference, BevNET LIVE includes networking options including the BevNET LIVE Expo, beverage breaks, cocktail receptions and, most of all, community.